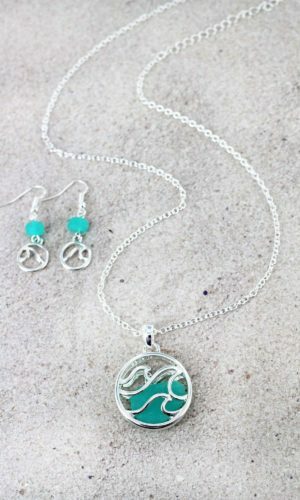 We love supporting other small businesses! 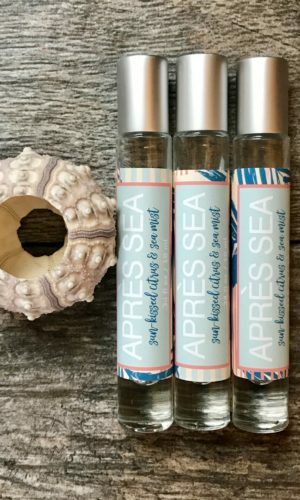 Check out this NEW SCENT from our Seaside Collection! Bright, happy blue and white stripes accent this creamy bar. 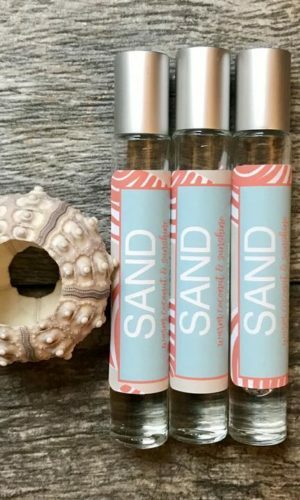 Scented with beach blossoms and sea grasses. 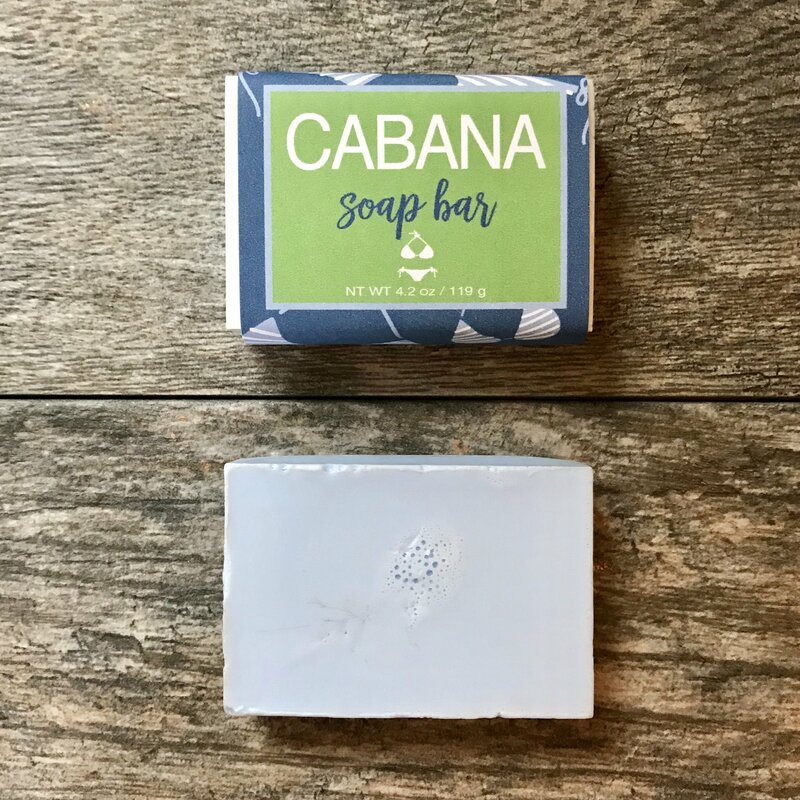 Made in small batches on Cape Cod, our soap bars will help you escape to the beach and life by the sea. 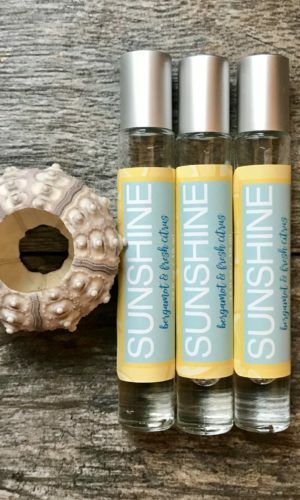 INGREDIENTS: Sorbitol, Propylene Glycol, Sodium Laureth Sulfate, Stearic Acid, Water, Sodium Hydroxide, Myristic Acid, Lauric Acid, cosmetic colorant and Seaside’s own proprietary fragrance oil blend.